In the Macomb area, we’re attached to our trees. They add to the glorious natural beauty surrounding us. They rim our lakes with stunning green and adorn our yards with color. So when your tree gets the bug that’s going around, or when they’ve reached the end of their lifespan and it’s time to invest in tree removal services for your favorite tree, it can be extremely disheartening. Seeing that tree that you’ve nurtured suddenly grow cold and leafless can be something of a traumatic event; any major change to your home usually is. 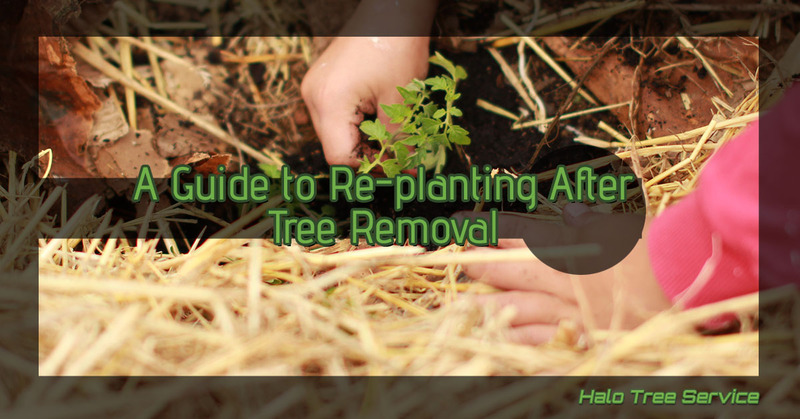 The best way we can recommend to shake off the tree removal blues is to plant a new tree and start fresh with a stunning new species that is sure to fill the space and bring a new look to the curb appeal of your property or to the enjoyment of your backyard. Our favorite trees to revive your yard with are weeping species. But don’t worry — we’ve puzzled through the cleanup and found the easiest ones to maintain. What is a Weeping Tree? You’d know them when you look at them. They’re the weeping willows and other, nearly southern-looking species with branches that droop toward the ground gracefully. The thing most people don’t know about these species is that is actually a mutation of the tree itself. Most of the trees you see as weeping species aren’t meant to actually form that weeping profile. The unusual habit of how the trees grow makes them a center point for any landscape and their beauty is undeniable. So what species will suit the Macomb client and your landscaping details? We’ve selected our favorites to help guide your purchase after your regrettable tree removal. Its Latin name is the Salix Matsuda, but it goes by the tortuosa tree. You may know it best as the dragon’s claw or the contorted willow. You’re aware that they’re stunning. They enjoy full to partial shade, so if you’ve just had to remove another, lighter sunshine tree from your yard, this is the perfect replacement. The leaves and branches twist and curl in delightful designs and it’s one of the most unique species of weeping trees. Best of all? It won’t shed branches and leaves, which makes it low maintenance and reliably attractive. That’s right — you can achieve that wonderful weeping profile from a dark wood tree that’s accentuated by beautiful pink cherry flowers. They come in a wide number of varieties, so you can choose the climate zone and temperament that you think will fit your gardening style best. They flower attractively in the spring and enjoy both partial shade and full sun, rendering them very versatile. It’s a dazzling cascade of blooms and spindly, dark-wooded branches that’ll make your curb appeal or backyard lush and smelling fresh. We recommend a few specific species of weeping cherry, including the double-weeping higan cherry, that’s known for its two-tone flower petals, and the Cheal’s weeping cherry. If you still need the tree removal service to be conducted on your dead and dying tree in Macomb, reach out to us. Halo Tree Service is dedicated to providing the homes in our area access to high-quality tree services so that their trees can last as long as possible. Contact us today.